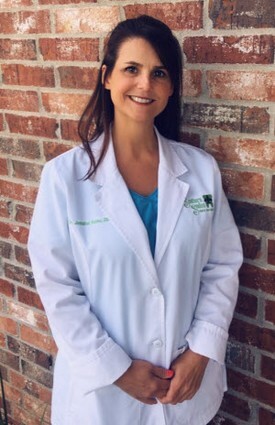 Dr. Jennifer Boles has lived in the Mangham/Rayville area since 1999. She graduated from the LSU School of Dentistry in 1997. She is a member of the American Dental Association, Louisiana Dental Association, andthe NELA Dental Association. Dr. Boles has been practicing General/Family Dentistry since 1997. Dr. Boles has been involved in mission trips to Belize for the last 20 years serving the needs of families there through the Kardia Life Ministries Organization and gives back to our local community through educational classroom programs at local schools. She loves spending time with her husband, Tim, and daughters, Kaitlyn and Raylee. Her hobbies include spending time with her family, enjoying the outdoors from hunting to running, as well as watching her daughters sporting activities. We are pleased to announce the addition of our new associate, Dr. Jonathan S. Doucet, D.D.S. to our practice. He will be seeing patients Monday through Friday at our Mangham and Rayville locations. He is signed up to be a Participating Provider with Delta Dental but will also be accepting all other insurances. 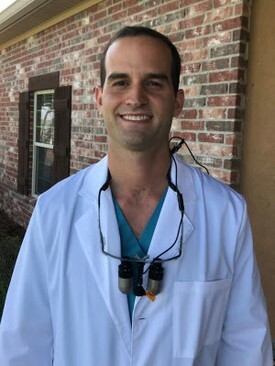 Dr. Doucet is a graduate from LSU School of Dentistry in New Orleans, Louisiana where he received his bachelor degree in General Dentistry. His recent move to Northeast Louisiana has given him the opportunity to join our team. He is currently CEREC certified. He is able to offer patients minimally invasive, long lasting dentistry. Aside from basic restorative dentistry, Dr. Doucet also offers an array of aesthetic services including porcelain veneers, teeth whitening, smile evaluations, and aesthetic sculpting as well as emergency services, root canals, periodontal treatment, oral surgery, and oral medicine.